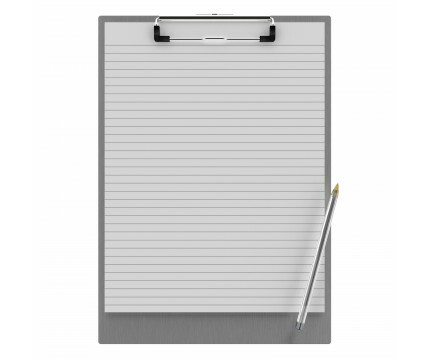 Each notepad comes standard with 50 sheets of ruled paper and can be used with our Essential Clipboard and the 9 x 12 Aluminum Clipboard. Sheet sizes are 8.5" x 11". 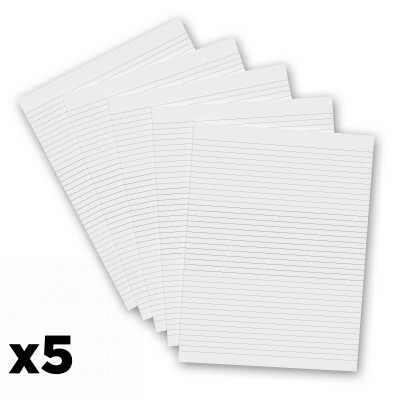 Get more than one notepad to have one ready when you need it. 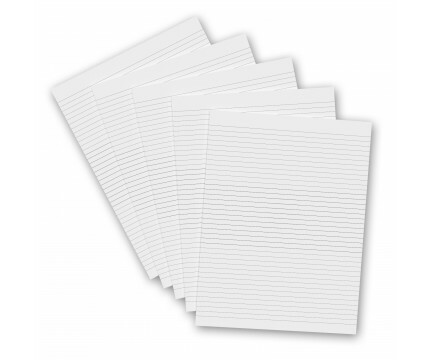 Notepad size 8.5" x 11"